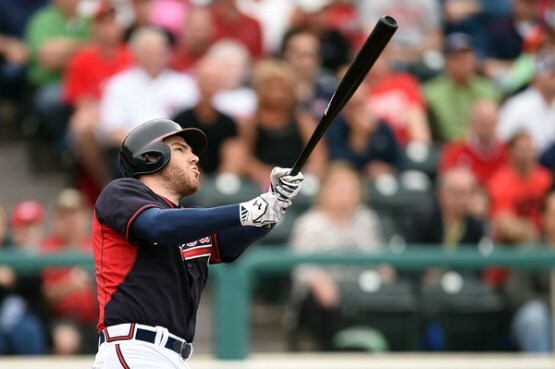 Where will the Atlanta Braves finish in the NL East? At first glance, the 2015 Atlanta Braves roster may have casual fans scratching their heads in confusion this spring. I’d assume the thoughts running through their heads would go something like this: “Where is Jason Heyward, Justin Upton and Evan Gattis?” “Who are Jace Peterson and Zoilo Almonte?” “Who the heck is Melvin Upton Jr.?” Needless to say, the Braves underwent one of the biggest overhauls in franchise history. Under new GM John Hart, they went to work this offseason with a plan to restock one of the more barren farm systems in all of baseball, all while trying to remain competitive in 2015 with an eye on 2017 when they plan to move into their new stadium.